A 50% deposit is required after sending booking confirmation status. This is used to pay a deposit on hotels, flights and other services. In some cases, for example luxury river cruises or beach hotels during peak season, a larger deposit is required by the supplier. In this case we will inform you and explain the booking conditions of that particular service. All rates are quoted net to the clients in US Dollar based on current rates of exchange. Prices are subject to change due to currency fluctuations or fuel surcharges without prior notice. The price will only be guaranteed upon receipt of deposit payment. 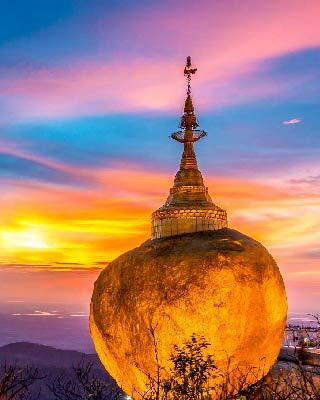 Heritage Mandalay Travels & Tours Company Limited acts as intermediary between the concerned suppliers and local tourist offices providing the services.  Heritage Mandalay Travels & Tours Company Limited is therefore not responsible for any loss, injury or damage caused to the tourists, including those occurring outside the touring programs. Additional expenses incurred due to delay, accidents, natural disaster, political actions and unrest must be borne by the tourists themselves.